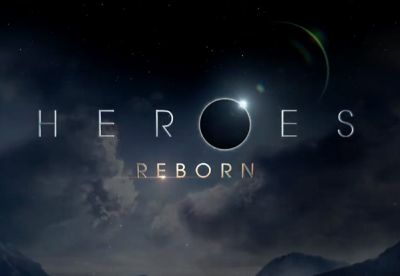 Last February, when NBC announced that they would be returning to the world of Tim Kring’s superhero drama “Heroes” with the planned mini-series “Heroes Reborn,” there were a lot of questions about the direction of the new show. Over a year later and they’re now just days away from starting production on the pilot with the most recent announcement being that Masi Oka would return as his popular Emmy-nominated character Hiro Nakamura, joining the previously-announced Jack Coleman as well as newcomers Zachary Levi, Ryan Guzman, Robbie Kay, Danika Yarosh, Judith Shekoni, Kiki Sukezane, Henry Zebrowski and Gatlin Green. 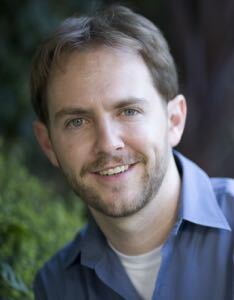 Before that announcement, SuperHeroHype had a chance to speak with Matt Shakman, best known for directing FX’s “It’s Always Sunny in Philadelphia” and “Fargo,” who had scored the plum assignment of directing at least the pilot for “Heroes Reborn.” We asked him a couple of burning questions about the new show. The first thing we wanted to know was whether or not people would have to have seen the original “Heroes” to come on board with the new mini-series. Look for the rest of our interview with Shakman over on ComingSoon.net later this week.